I could try to come up with a top ten list of my favorite Will Oldham related musical projects, but that would be really difficult and time consuming. I know that his 2005 collaboration with Matt Sweeney (Chavez, Zwan), Superwolf, ranks pretty close to the top of the list, but besides that, I can only name the iconic I see a Darkness off the top of my head. 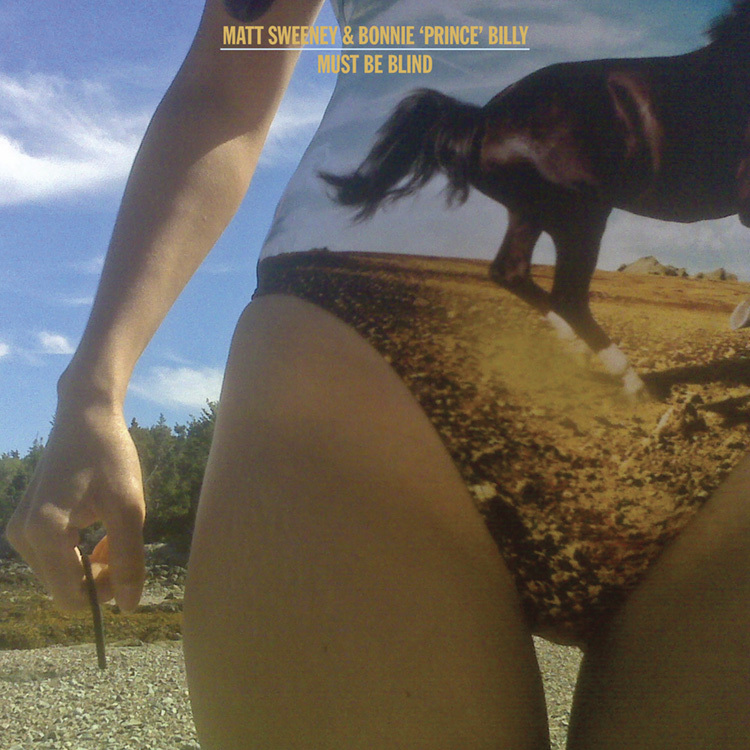 So you can imagine my delight on this rainy day when I found out that Oldham has decided to team up with Sweeney once again, and put out the single, “Must Be Blind” b/w “Life In Muscle,” on April 19th.